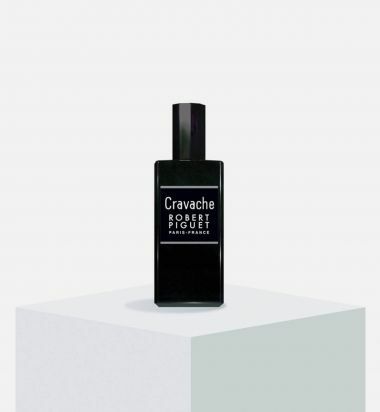 An aromatic infusion of citrus and woods, Cravache embodies Robert Piguet's sense of refined sophistication and sensitivity to quality. 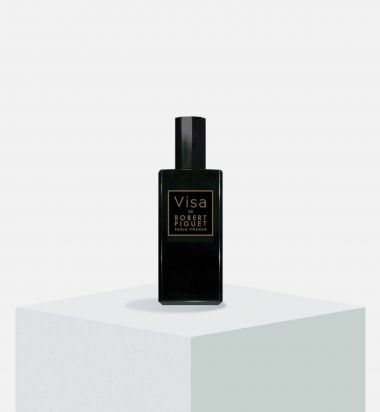 It blends tradition and modernity as mandarin, lemon and petit grain mingle with clary sage, lavender, nutmeg, patchouli and vetiver. The darkness of precious woods, the smoky warmth of balsams, the sweetness of rich ambers. With Bois Noir, Robert Piguet introduces an avant-garde woody elixir to its collection. 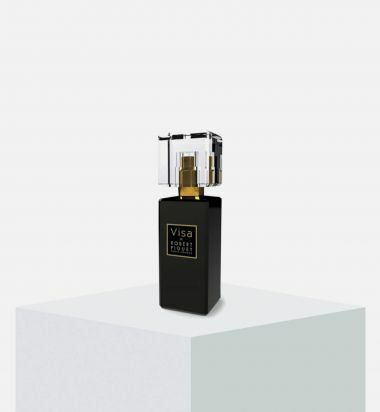 Bois Noircombines iconic Piguet elegance with modern refinement, offering a sophisticated and opulent fragrance for those who are not afraid to make a style statement. Sandalwood and patchouli form the bittersweet heart of the composition, with guaiac wood lending its smoky rose twist. 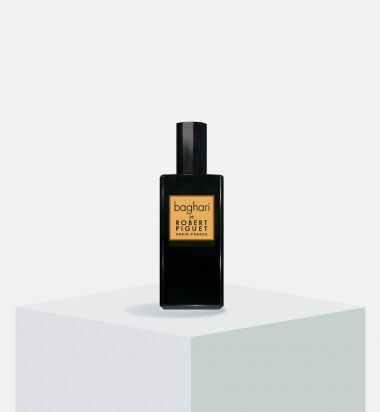 The layer of cedar wood softens the darkness of Bois Noir and sets the stage for the caressing touch of amber and musk.